As the largest military facility in the Alaska, Joint Base Elmendorf-Richardson (JBER), hosts more than 1200 military and civilian personnel. The main mission of the facility is to defend and support the interest of the United State in the Pacific region through tactic air services. The base was jointed in due to the legislation of the Base Realignment and Closure Commission of 2005, which caused the United States Army’s Fort Richardson and the United States Air Force’s Elmendorf Air Force Base to combine operations. The military compound is decorated as the headquarters of the Alaskan NORAD Region (ANR), Alaskan Command (ALCOM), Joint Task Force-Alaska (JTF-AK), 176th Wind, 11th Air Force (11AF) and 673d Air Base Wing. The 673d assumes the responsibility of leading combat training, air sovereignty, and various operations. Joint Base Elmendorf-Richardson service members seeking legal representation can look to Gonzalez & Waddington, LLC for sound representation. 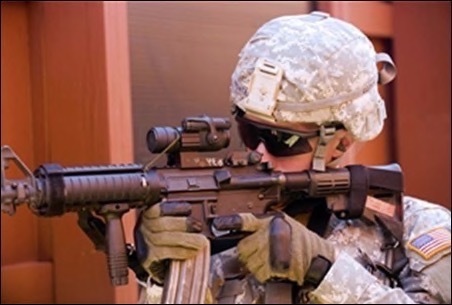 We have lawyers who have accumulated decades of experience in trying military cases. Our representation spans from court martial cases to military separations.